Hillside, N.J. & CARY, N.C. - February 16, 2012 - Developers of HeroClix Online, a digital transliteration of the popular combat-oriented tabletop game, today announced the addition of two all-new DC Comics sets, Green Lantern Gravity Feed and Green Lantern Fast Forces. 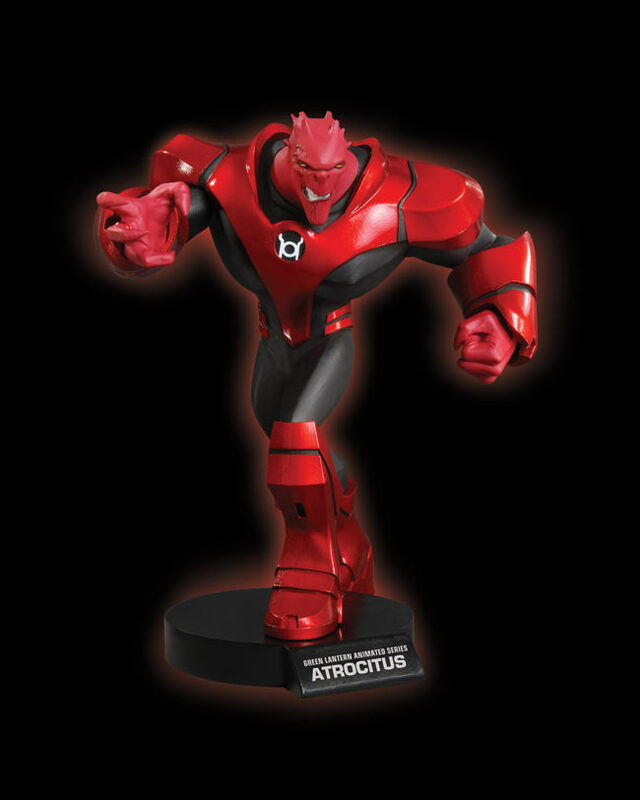 The new characters add a total of 16 figures with varying stats and powers to the game – and kick-off a new "Figure of the Week" program by HeroClix Online. The introduction of Green Lantern Gravity Feed, to be available as single-figure boosters, are the first figures available in the new "Figure of the Week" program, in which one or more figures from the set per week will be available for purchase at a limited-time promotional price. 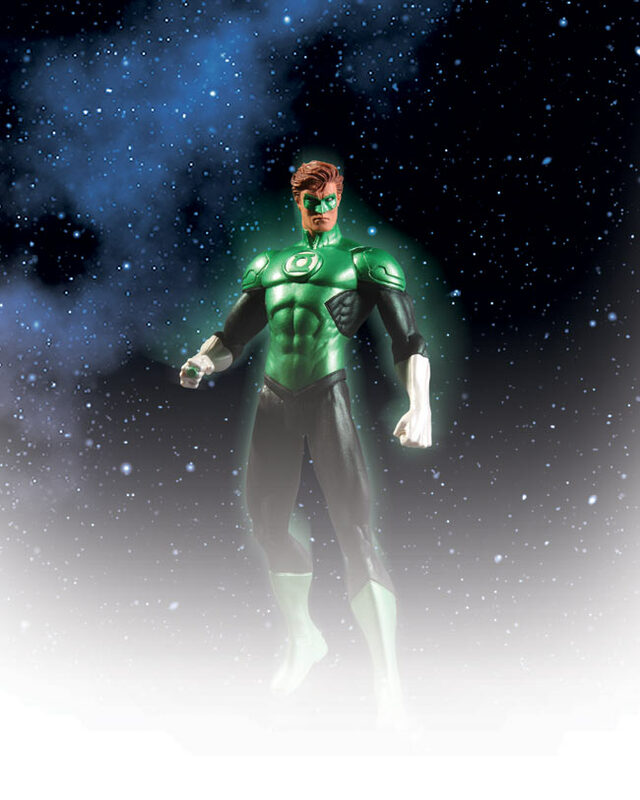 The Green Lantern "Figure of the Week" promotion will run today through March 21. Figures in the Green Lantern Gravity Feed include Hal Jordan, Kilowog, Tomar-Re, Sinestro, Ganthet, Abin Sur, R’amey Holl, Salaak and Boodikka and can be purchased as single-figure boosters following the "Figure of the Week" promotion. DC Comics - The New DC 52 was THE entertainment story of 2011! After the acclaimed release of the first figure comes the next wave of figures in the ongoing line based on Geoff Johns and Jim Lee's best-selling JUSTICE LEAGUE! 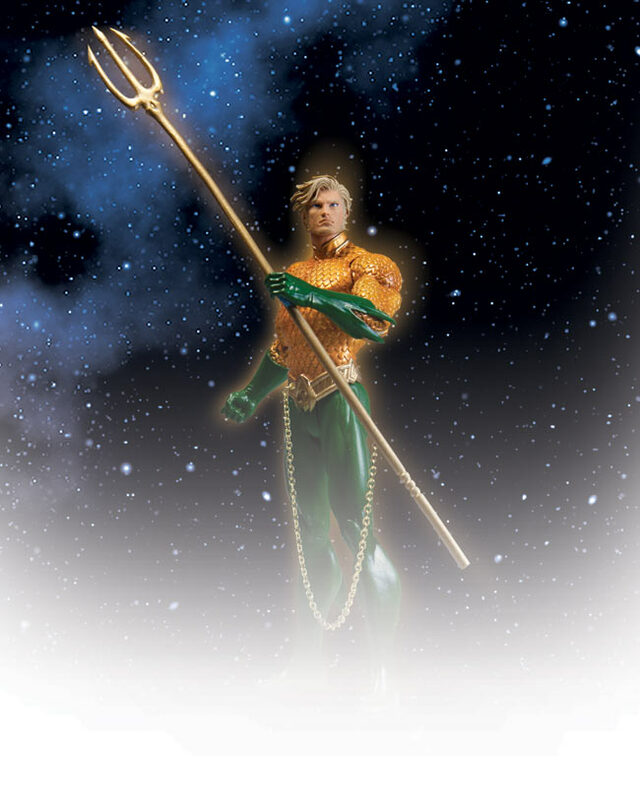 Wielding a weapon of immense power for justice, comes Hal Jordan, the Green Lantern - and from the depths of the ocean comes the King of Atlantis, Aquaman - both featuring a unique take on the classic costume as designed by Lee.